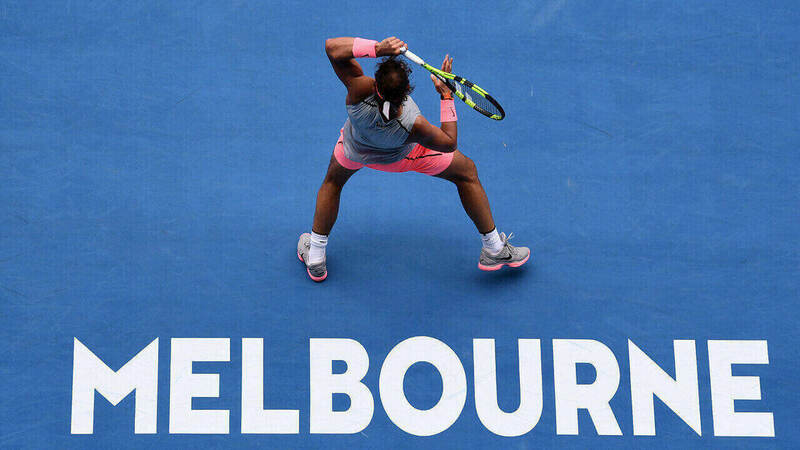 Palmerbet Sports Team’s daily preview serves up Australian Open tips for rampaging Rafa Nadal’s semi-final showdown with young sensation Stefanos Tsitsipas. Final Thoughts: Stefanos Tsitsipas has already bundled one legend out of the Australian Open. Can the Greek tyro do it again to reach his first grand slam final? Tsitsipas stunned Roger Federer 6-7 7-6 7-6 7-6 in the fourth round, but toppling Rafael Nadal shapes as an even more arduous task. The Spanish superstar has not dropped a set at the tournament and appears to be getting more aggressive, precise and fiercely determined with each outing. After dumping Alex de Minaur out in the third round, he crushed Thomas Berdych and breezed past Frances Tiafoe. Nadal has dropped nine games or less in each of his last four matches. The world No.2 is striving to add to his sole Australian Open title (2009) and his fifth final. This is Nadal’s seventh semi-final appearance in his last nine majors. All five of Tsitsipas’ matches have gone to four sets. He outlasted Robert Bautista Agut 7-5 4-6 6-4 7-5 in the quarters. The tall 20-year-old has proven himself a superb athlete with great stamina, poise and determination in getting past the fourth round at a slam for the first time. The pair have clashed twice previously – both in tournament finals in 2018. Nadal prevailed in straight sets at the Barcelona Open and the Canadian Masters. Tsitsipas may very well be the first player to take a set off Nadal at this Australian Open. Rafa still looks the goods to halt the surprise packet’s sensational run, but Tsitsipas shapes as top value against a sizeable game handicap.